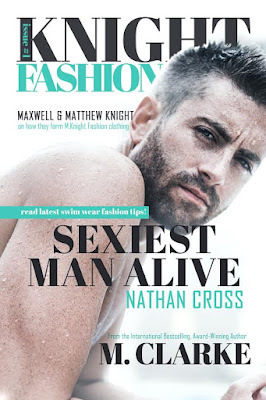 Nathan Cross is a struggling actor waiting tables at a local restaurant to make ends meet while he attends endless auditions. Though his hopeful career moves at a slow pace, Olivia is the strength and sunshine in his lifeâ¦ until she leaves him. One day, he is offered a contract with a modeling agent, leading him to work for Knight Fashion Magazineâa dream job he never imagined would become a reality. Olivia swore she would always put her career first and thatâs precisely what she did when she left Nathan. Having a deadbeat dad and watching her mom work two jobs to make ends meet have been her driving force. When she is offered a modeling career, she drops everythingâeven the love of her lifeâand moves to New York. Though Nathan and Olivia try to steer clear of one another, working for the same fashion magazine causes their paths to cross again and old emotions are awakened. Can Nathan forgive Olivia or will he take the next step with the woman he is currently dating? Will Olivia do everything she can to break them apart? Or will she choose her career over her heartâ¦ again? 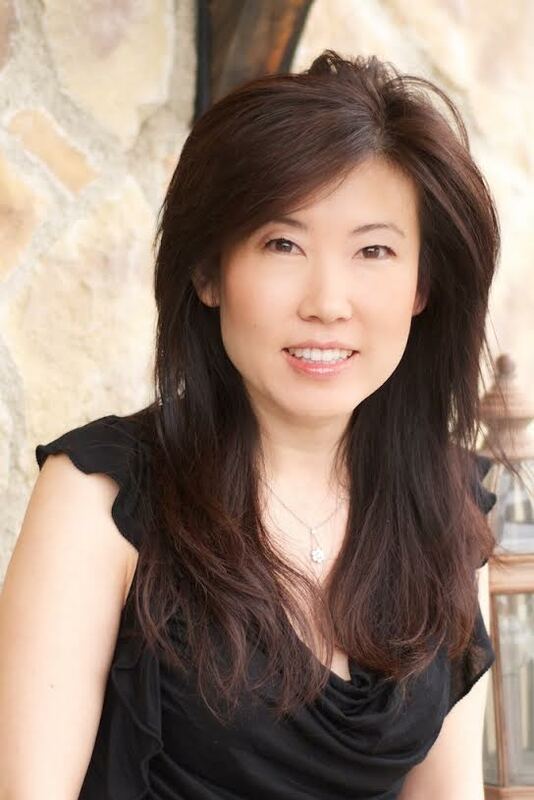 International Bestselling, Award-Winning Author Mary Ting/M. Clarke resides in Southern California with her husband and two children. She enjoys oil painting and making jewelry. Writing her first novel, Crossroads Saga, happened by chance. It was a way to grieve the death of her beloved grandmother, and inspired by a dream she once had as a young girl. When she started reading new adult novels, she fell in love with the genre. It was the reason she had to write one-Something Great. Why the pen name, M Clarke? She tours with Magic Johnson Foundation to promote literacy and her children's chapter book-No Bullies Allowed. He ignored me. âLetâs start with the box youâre holding.â He came toward me. If I had handed it to him, everything would have been just fine. Instead, I backed away, tripped over a box full of books, and stumbled backward on top of my bed. The box in my hand went flying onto the floor. Being a gentleman, Nate reached down to help me clean up the mess. Instead of putting things back into the box, he sifted through them. âYou still have these?â he asked, holding up a photo of us at a Valentineâs dinner. After he placed it down, he picked up a smaller box and opened it. It held the crystal bracelet he had given to me the last Christmas we spent together. It had been a while since Iâd worn it. Iâd thought about wearing it again, but not in front of him just yet. I got off the bed reluctantly, wishing I could hide under the covers instead. Scattered about the carpet were more photos of us and some cards he had given me for my birthday, Christmas, and Valentineâs Day. Nate always got me a card. He was sentimental that way. He slowly peered upward at me with an expression I didnât understand. Was he mad? Then, with a hint of a smile, he quickly placed everything inside the box, closed the lid, and handed it to me. After I took it from his hand, he stood up, facing me. âI never threw anything you gave me away,â I said, looking down at the box. In the silence that followed, I wondered what he thought. He heaved a long sigh. âYou kept everything but me.â His words came out soft but harsh, and they were loud as thunder in my mind. Hurt swam in his eyes. What do I say after that? He was so right. Before I had the chance to speak, he turned and walked out of my room, shattering my heart into pieces. I wanted to cry. I was reliving that night again, the very night I wanted to redo.